Also: WHAT pit bull stigma? 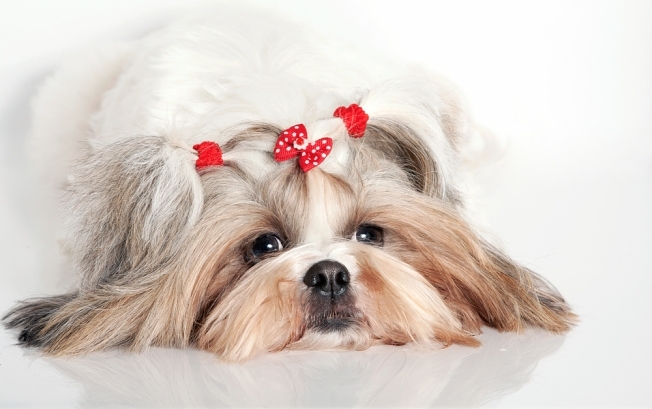 Since you can't ask your dog's opinion before putting accessories on him or her, that makes this photo OK.
Teensy, fluffy, and cuter than an Ewok: The shih tzu is D.C.'s most popular breed, reports the Huffington Post. OK, so we know this buff guy who regularly walks a shih tzu named Rambo in Adams Morgan... but otherwise? D.C. seems like a shelter dog city, what with tons of frequent adoptions, like Friday's at the Washington Humane Society. Hey, there's even the high-end Fashion for Paws runway show and gala. But we guess maybe "mutt" isn't really considered a breed. Meanwhile, what about the rest of the region? HuffPo points us in the direction of data from VetStreet: Shih tzus only ranked #5 in Maryland, where labrador retrievers, American pit bull terriers and Yorkshire terriers were most popular. In Virginia, labradors were also #1, followed by German shepherds and American pit bull terriers. Sorry, shih tzus, you're only #8 across the Potomac. Dale is a 2-month-old male domestic short-hair cat. He is social, curious and active. Dale likes to play with kids and other cats. To see more adoptable pets in your area go to XFINITY On Demand > Get Local > Pet Adoptions. Are you surprised that pit bulls ranked second in both suburban states? Looks like the stigma against them may not be as widespread as it seems. But come on, we'll tell you what you really want to know: How the District stacks up to NYC. Turns out their most popular breed is the Yorkshire terrier. Yep, another breed that wouldn't look out of place with a pink bow in its fur. Ahhh. For once, New York isn't any cooler than us. Lyla is a 2-year-old female domestic medium-hair cat. She is independent and sweet. 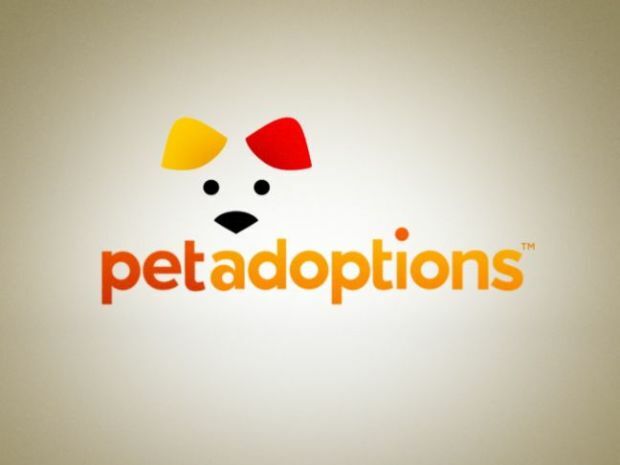 To see more adoptable pets in your area go to XFINITY On Demand > Get Local > Pet Adoptions.